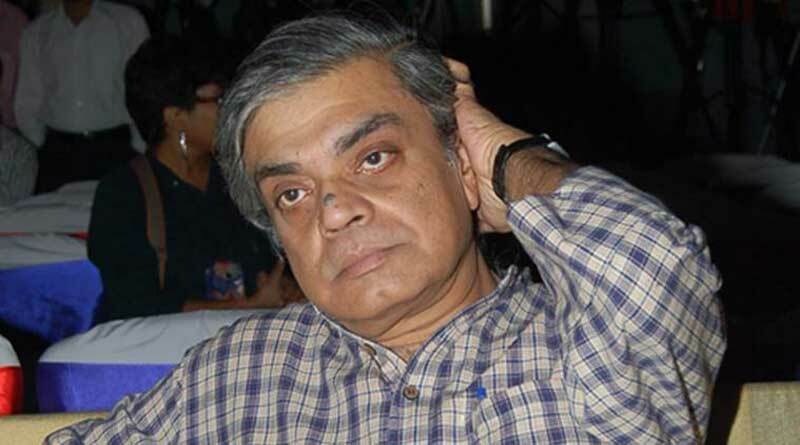 Kolkata: Veteran filmmaker Sandip Ray will bring to celluloid Chhinnamastar Abhishap as the next Feluda film, based on a novel of the same name by author-filmmaker Satyajit Ray. 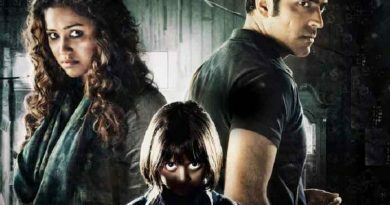 Sabyasachi Chakraborty, in all probability, will reprise his role as the fictional detective in the film. 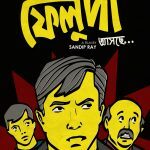 Chhinnamastar Abhishap will be produced by SVF. Lalmohan Ganguly aka Jatayu is a popular pulp fiction author and one of the most important characters in almost all Feluda stories. 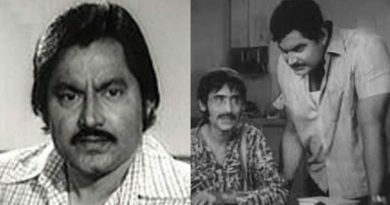 He has been immortalised on screen by Santosh Dutta who played the role in Sonar Kella (1974) and Joy Baba Felunath (1979). After Dutta’s death, Jatayu was played by Bibhu Bhattacharya on the big screen. 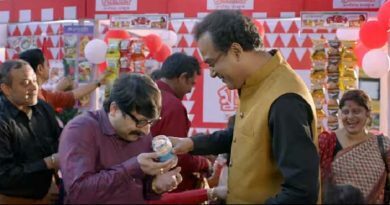 Chhinnamastar Abhishap is likely to release in 2019.